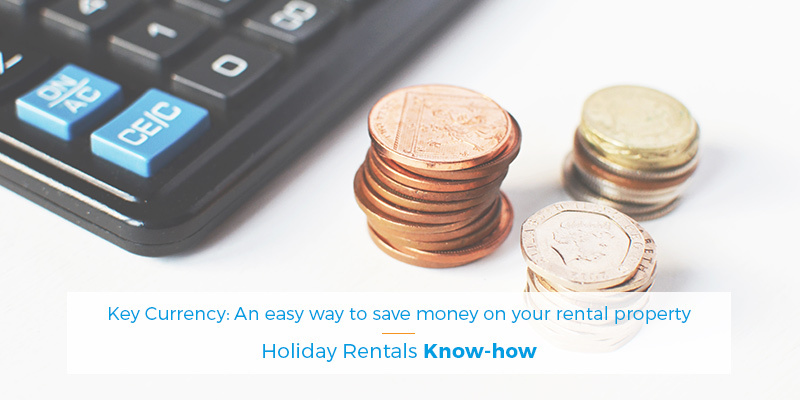 Whether you’re looking to rent a property or you’re an overseas landlord needing to repatriate rental income back home, getting a favourable exchange rate can result in significant savings. Many people assume they have no choice but to use a bank. 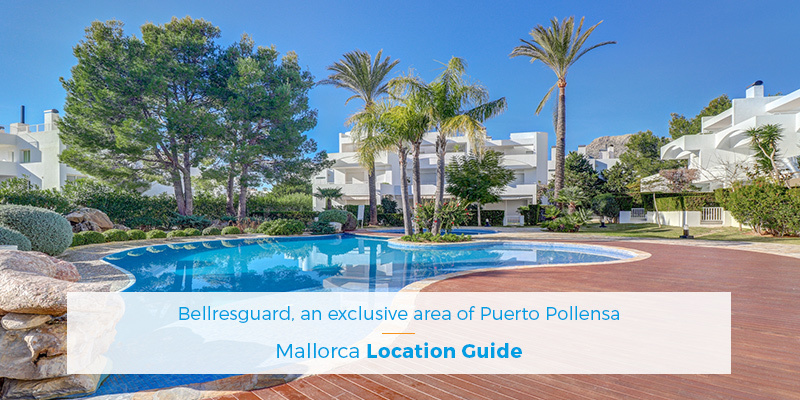 At Pollentia Rentals, holiday rental agency in Pollensa we want to present this magnificent holiday apartment in Puerto Pollensa. 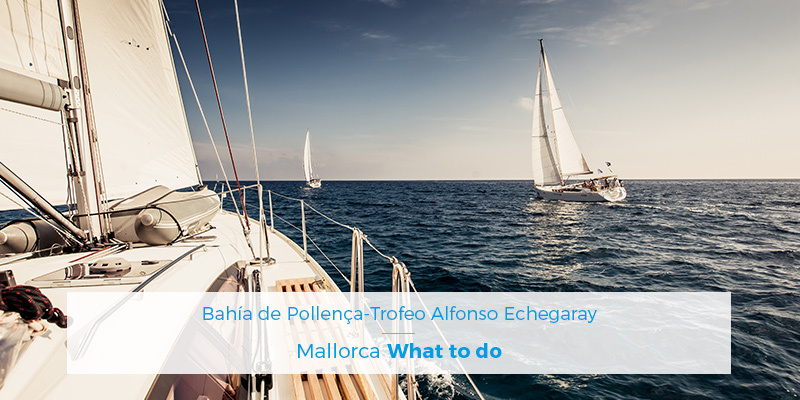 At Pollentia Rentals, specialists in holiday rentals in Pollensa, we have prepared a selection of properties specifically for Valentine’s Day. 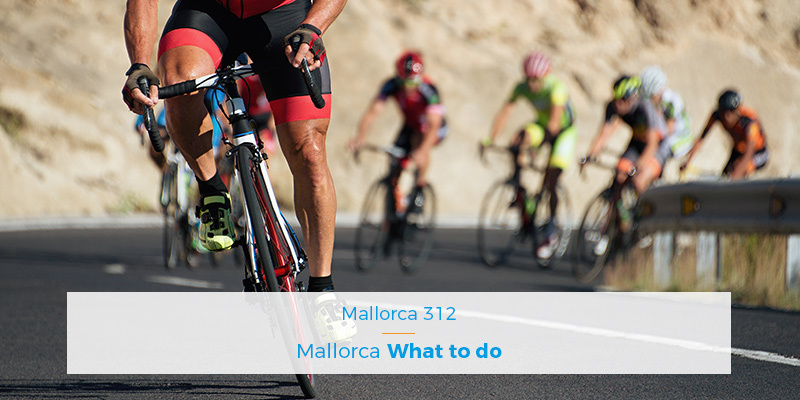 Would you like to know how our 2018 went? 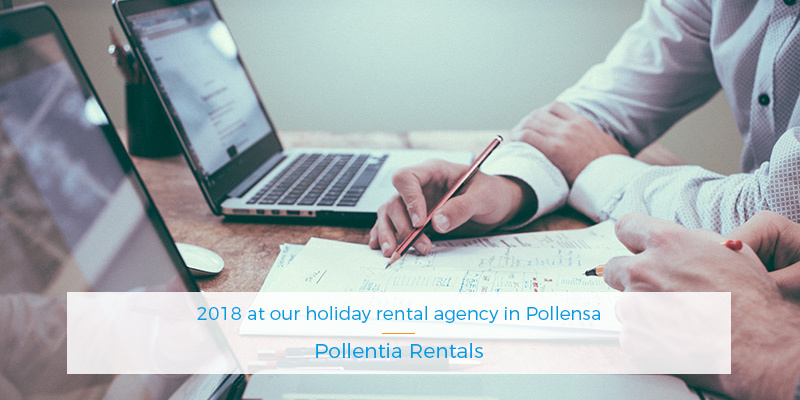 At Pollentia Rentals, holiday rental agency in Pollensa we will be telling you all about it in this blog article. 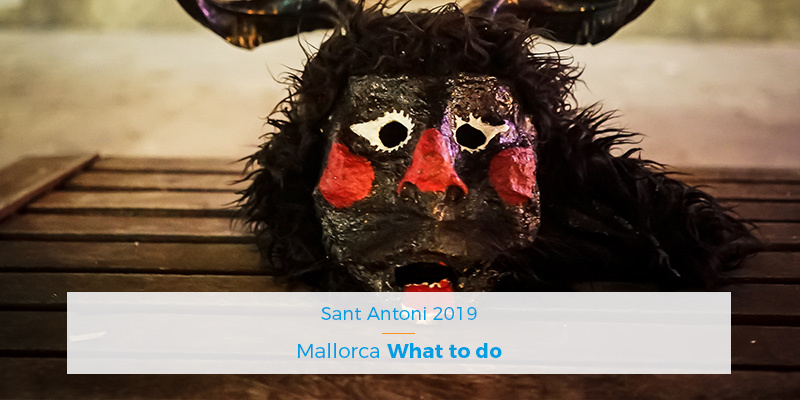 Discover the magic of having a holiday villa in Pollensa during Sant Antoni, one of the most heartfelt celebrations in Mallorca. 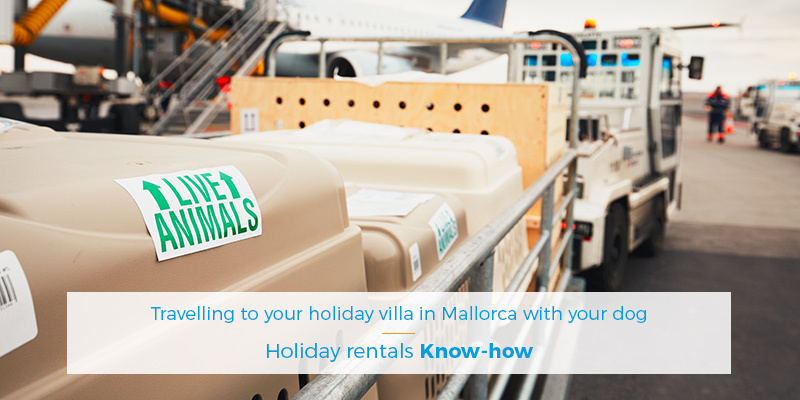 Enjoy a great holiday with your dog in Mallorca with your holiday rental agency in Pollensa, Pollentia Rentals.